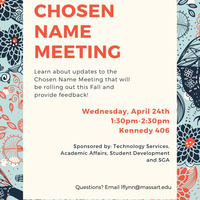 Learn about upcoming changes to MassArt's Chosen Name Policy and provide feedback! Open swim for COF students at Simmons on Tuesdays and Thursdays. Enjoy the work of the senior photo majors. Light refreshments will be served. 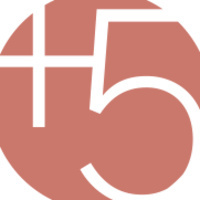 If you need a disability-related accommodation for a MassArt-sponsored event on campus, email Accessibility at MassArt at least two weeks prior to the program date.